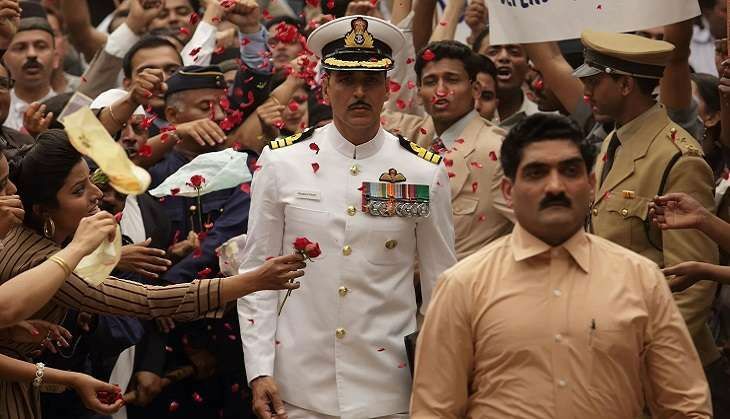 Rustom is Akshay Kumar's second super-hit of the year after Airlift. The drama - based on the infamous Nanavati case - is looking to end its lifetime run with Box Office collections close to Rs 128 crore. The film, that clashed with Mohenjo Daro at the Box Office during the Independence Day weekend, has become the third Rs 100 crore grosser of the year for Akshay Kumar. Rustom opened to mixed reviews but the positive word of mouth ensured that the film had a smooth run at the Box Office. Rustom fared the best at Mumbai, Delhi, Gujarat, Punjab and Rajasthan. The moderate budget helped ensure profits for everyone associated with the film.